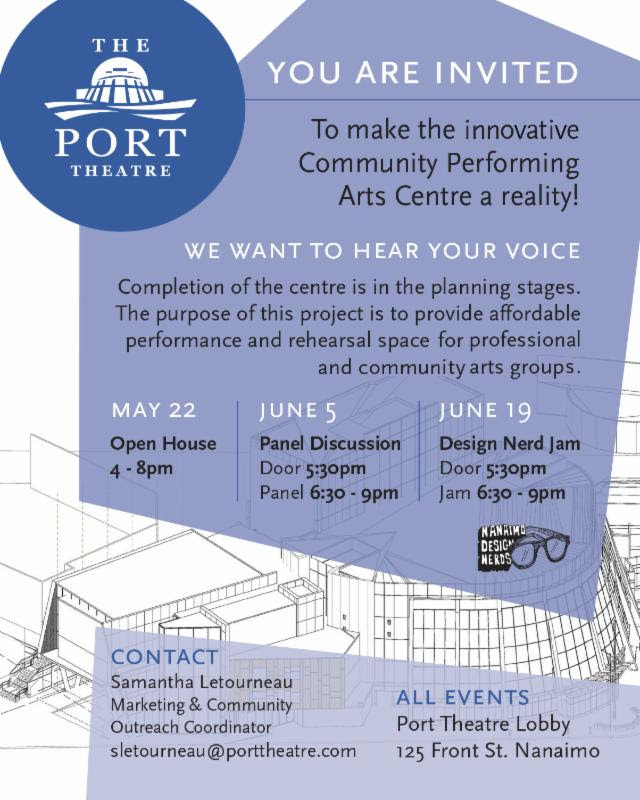 Participants where introduced to the concept of what the proposed new addition to the Port Theatre; The Community Performing Arts Centre will look like, feel like, and how it could be utilized to be beneficial to the local community. Through a 3.5hr co-creative community engagement session that included games, brainstorms and design thinking practices, participants where engaged in collaboration and ideation to establish connections between stakeholders, various business sectors, the public of all ages and the planners. 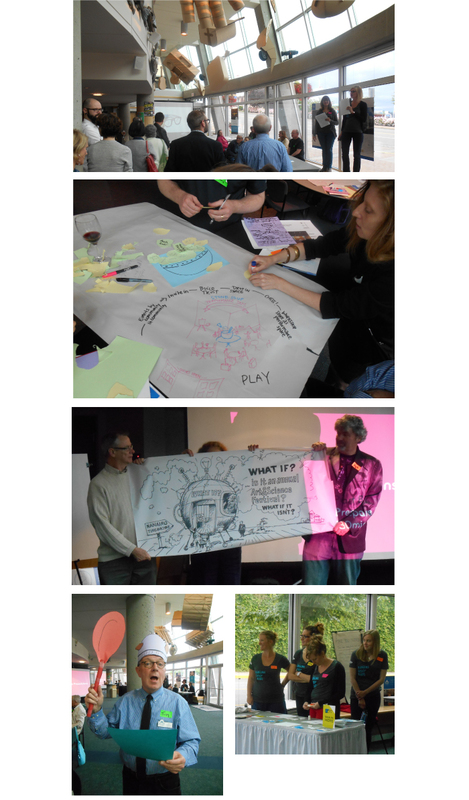 Key priority action items stimulated further conversation, buy-in and participation towards action. 50 + local Nanaimoites. Open to the public. groups and potential users of the space.